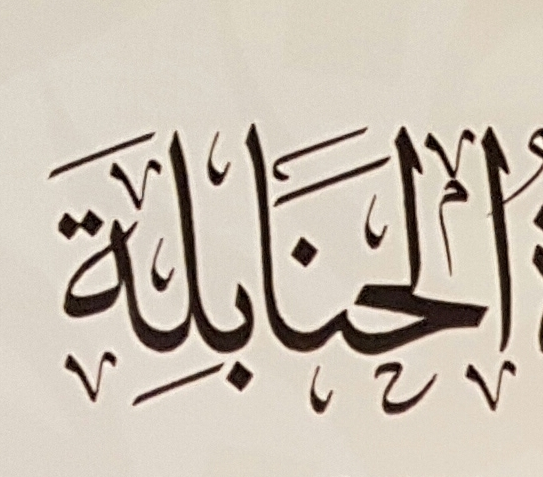 The following is a book entitled – al-Sada al-Hanabila wa Ikhtilafuhum ma’a al-Salafiyya al-Muasira fi’l Aqida wa’l Fiqh wa’l Tasawwuf by Shaykh Mustafa Hamdu Ulayyan al-Hanbali. It covers the major and minor differences between the contemporary Salafi sect and the real followers of the Hanbali school throughout the ages in some 840 pages. The pseudo-Salafi sect has attempted to hijack and impose its own brand of Aqida (Islamic beliefs) and claim it to be the way of the real Hanbali School which is also known as the Athari school in terms of Aqida. 17) The issue of the eternality of Hell-Fire and the view of ibn Taymiyya that it is not everlasting! JazaakAllah khayra Shaykh for this well needed resource of darultahqiq.com. Something like this would be great I’m a summarised form in the English language to be enjoyed by the layman. May Allah bless you and accept you. Assalamu alaykum. I would like to read a summary in english too. Is there one of the 30 points you mentioned? Assalamu alykum, definitely want to buy this book, where can it be purchased please? downloaded pdf for now..Im in UK.pls let me know jzk. Salam alaikun, I will very much appreciate if an English translation is made of this noble book,thank you very much. Assalaamu alaykum wa rahmatullah wa barakaatu JazaakAllah khayra Shaykh for this well needed resource of darultahqiq.com. Something like this would be great I'm a summarised form in the English language to be enjoyed by the layman. May Allah bless you and accept you.